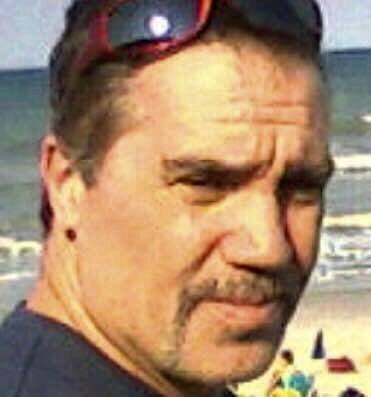 Obituary for John G. Reay Jr.
John G. Reay, Jr., of William Street, New London, passed away at Yale New Haven Hospital on Wednesday, November 28, 2018 at the age of 60. Born in Westerly, he was the beloved son of Janet and John G. Reay, Sr., of Westerly. John worked as a welder for Dow Chemical for many years. He had a passion for NASCAR racing, Harley Davidson motorcycles and all animals. He was a man of compassion and humor who had the innate ability to fix or repair anything and everything! 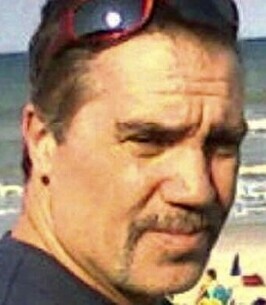 In addition to his parents, he leaves behind his two children, Cody Skodinski of Connecticut and Rebekah Roswold of Minnesota; three siblings, Kenny Reay of Westerly, Kim Pierce LeClair of Bradford and Laura Reay Constantine of Ashaway; three half-sisters, Sharon Slusser of Pennsylvania, and Linda Dutrumble and Donna Dutrumble, both of Norwich; and many nieces and nephews. He will be forever missed by the love of his life, Raff Mercuri and all of her extended family. John was predeceased by his cherished dog Mia. To plant a tree in memory of John G. Reay Jr., please visit our Heartfelt Sympathies Store.